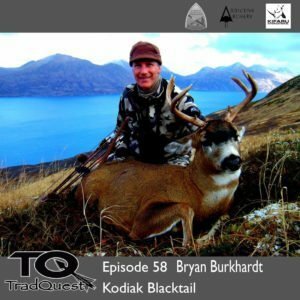 In this episode we sat down with Bryan to talk about his adventures on Kodiak Island hunting Blacktail. He shares some great stories as well as some of the tactics he uses while hunting the island. Enjoy!